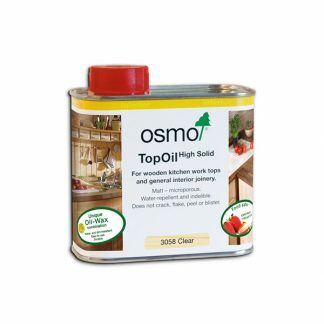 OSMO Spray Cleaner is great for everyday cleaning and maintenance of benchtops and other oiled and waxed timber surfaces. See description below for more information. 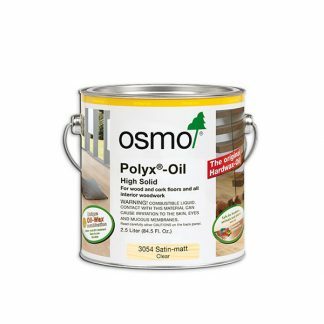 OSMO Spray Cleaner is great for everyday cleaning and maintenance of benchtops and other oiled and waxed timber surfaces. 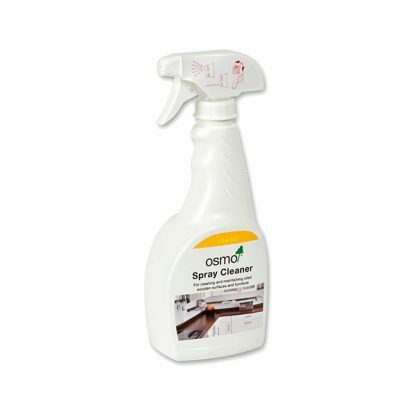 It contains soaps based on natural oils to prevent the wood from drying out whilst cleaning. 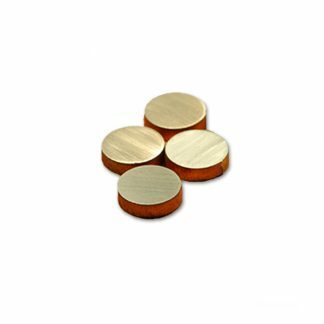 The water-soluble ingredients prevent streaks and do not form a layer. 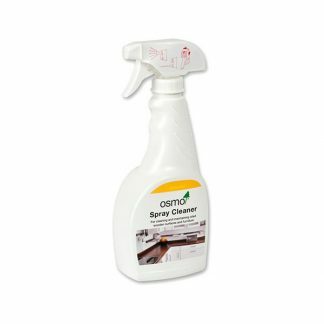 Especially mild on skin, free of dyes and aromas, biodegradable, free of solvents and emissions to ensure the surface remains food safe – supporting a healthy living environment. It comes in a convenient 500ml trigger pack, ready-to-use.